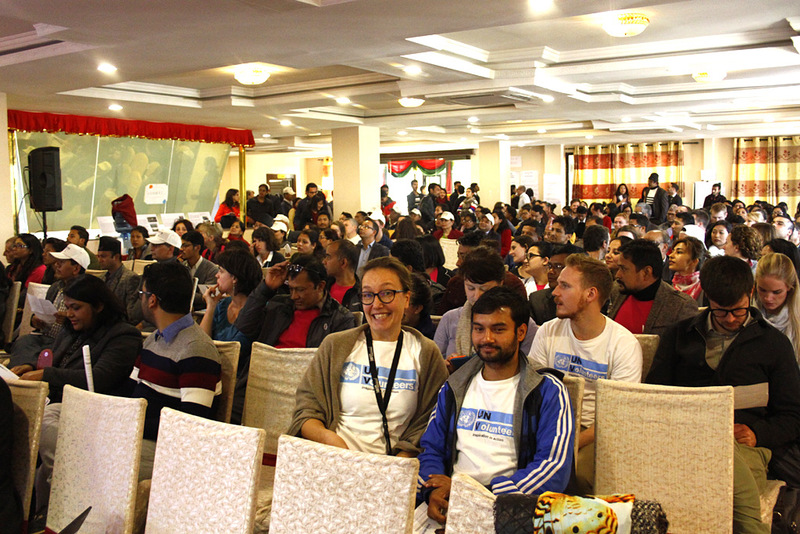 International Volunteers Day 2016 was celebrated at Hotel Yellow Pagoda, Kathmandu, Nepal. 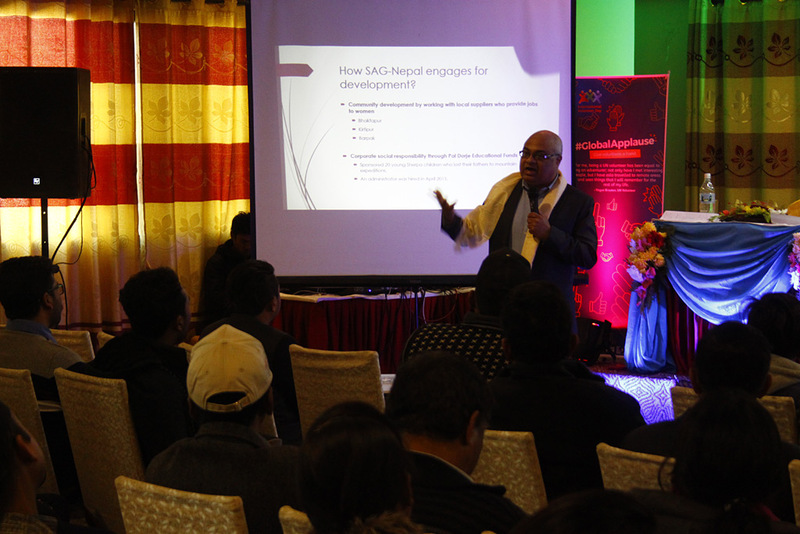 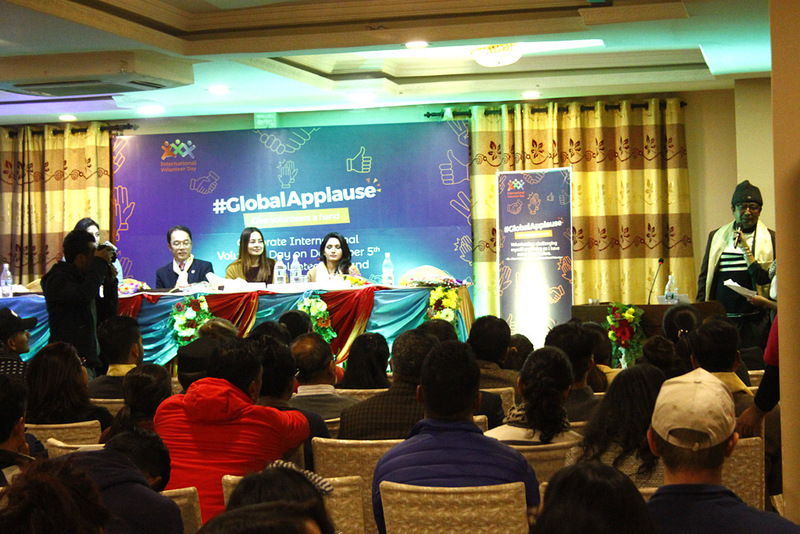 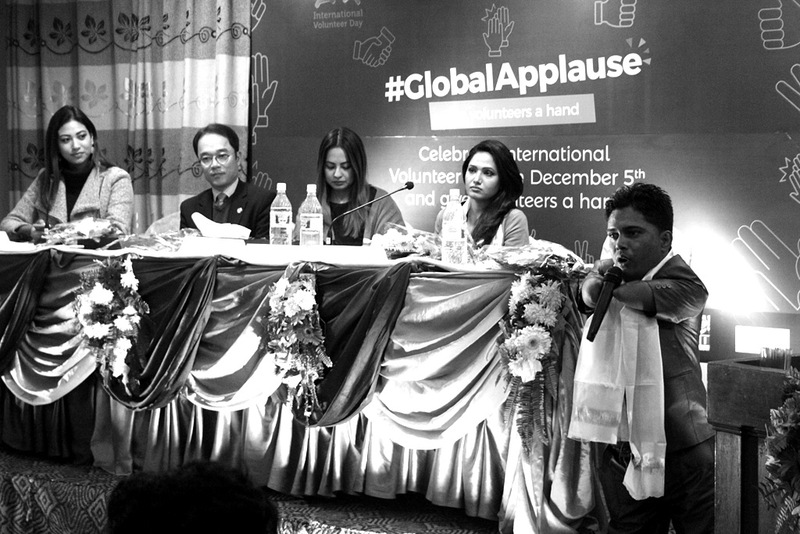 The event was organized by UNV Nepal in coordination with other volunteering organizations in Nepal. 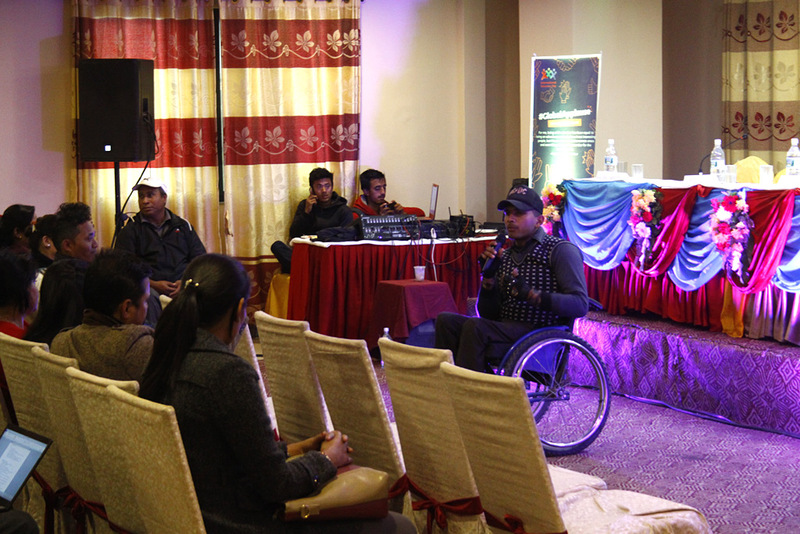 During the event, winners of the competition I volunteer-here's my story were also awarded. 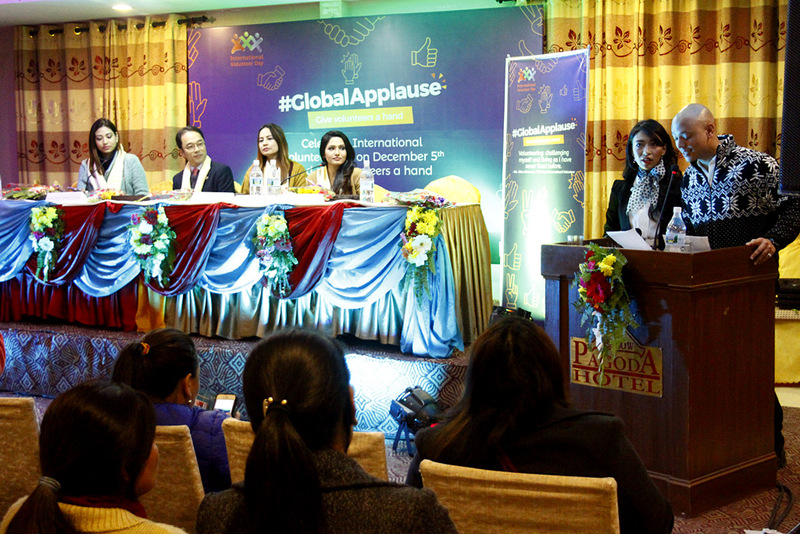 Juju Kaji from Dallu Awash, Nanu Shrestha from Salyantar, Dhading and Nanda Raj Bhatta from Dhangadhi received their awards from Malvika Subba, Nagma Shrestha and Indira Joshi respectively. 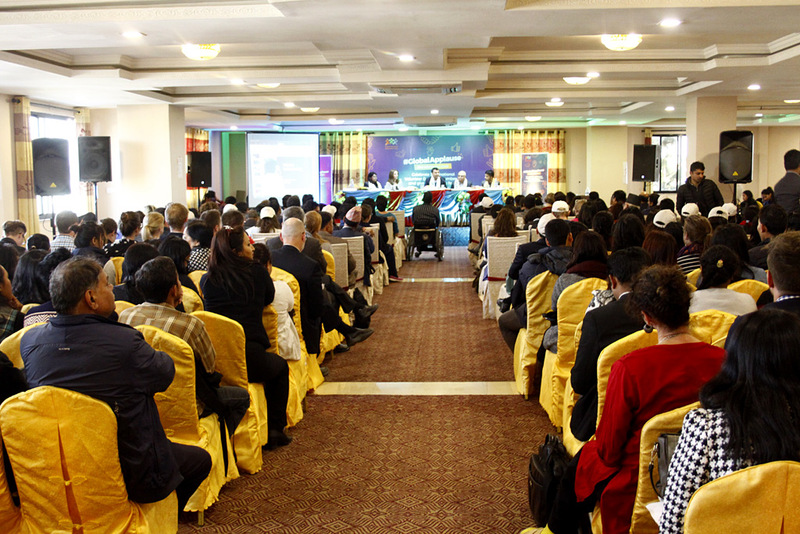 Nathan Chaput, a Peace Corps volunteer was honoured with International Volunteer Award 2016. 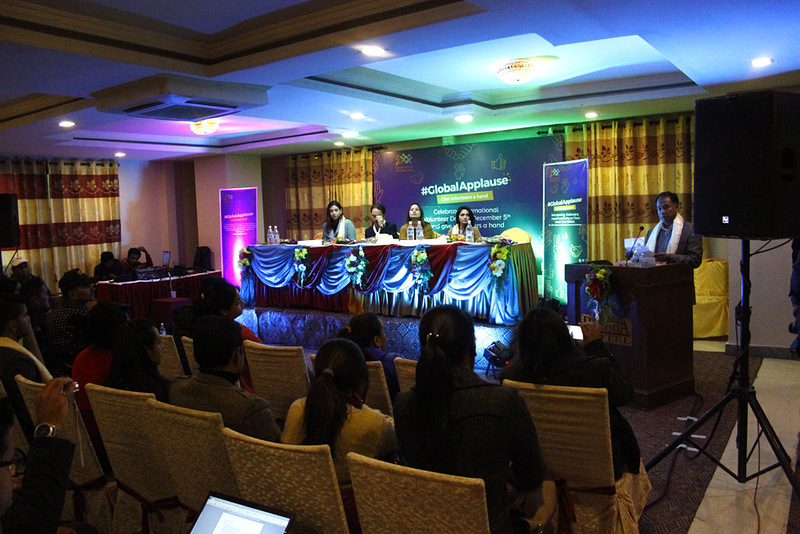 Currently, 6 National UN Volunteers are working as ICT Experts in LGCDP program coordination unit and regional coordination unit.